Andyz Mini Ex Civil is one of Sydney’s top demolition companies due to our impeccable reputation for dedicated customer service. Our experts at Andyz Mini Ex Civil are the go-to source for all needs related to pool demolition and pool removal. 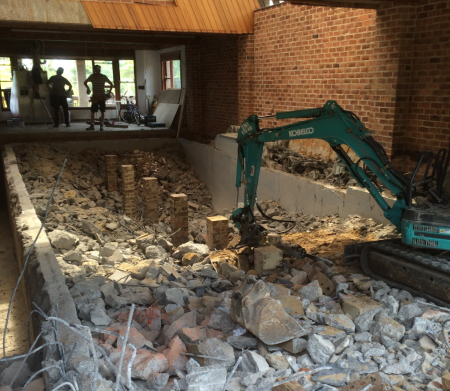 Swimming pool removal is a serious job and one that should be left to an expert contractor who understands every hazard involved. 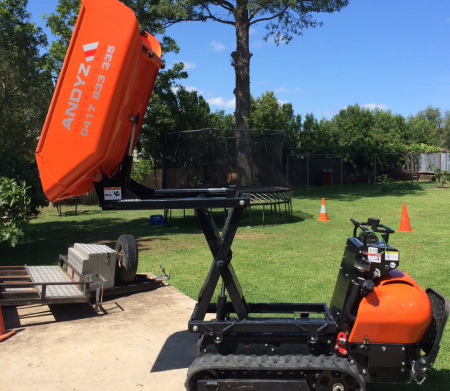 Andyz Mini Ex Civil are proud of our commitment to professionalism – this includes our dedicated observance of all necessary safety protocols and completing projects quickly and efficiently. 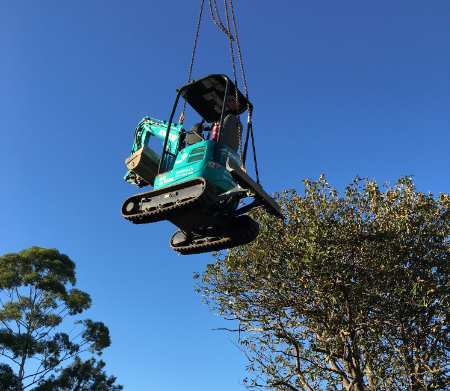 Andyz Mini Ex Civil is proud to use the most up-to-date machinery equipment in performing our work as the top professional swimming pool removal experts in Sydney. 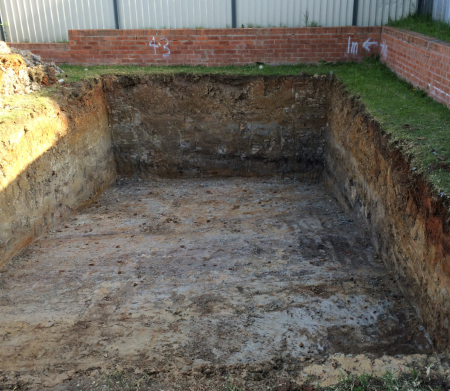 Our team at Andyz Mini Ex Civil is fully qualified and licensed, and every pool demolition job is taken on an individual basis. We understand that every job has its own complications and adjustments that need to be made to ensure safe and correct completion. 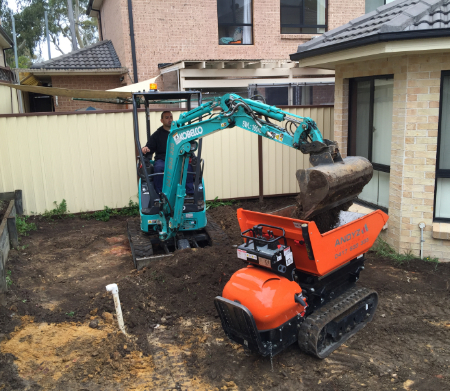 Andyz Mini Ex Civil can happily tackle any pool removal job, whether it is a relatively small project or a large one. Regardless of whether it is a personal homeowner’s pool, a commercial pool, or a public swimming pool, all jobs are treated with the same level of commitment and professionalism. This is why Andyz Mini Ex Civil has such a glowing reputation among demolition companies in the greater Sydney area. 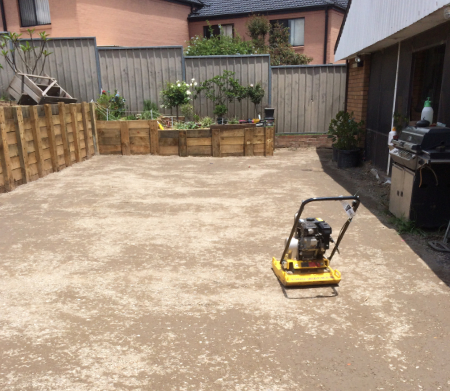 Our highly-trained, professional demolition experts are all extremely knowledgeable in all areas of the pool removal process and ensure strict adherence to safety standards. The pool demolition process will begin by one of our experts visiting the work site to inspect the situation and develop an analysis of what the job will entail. 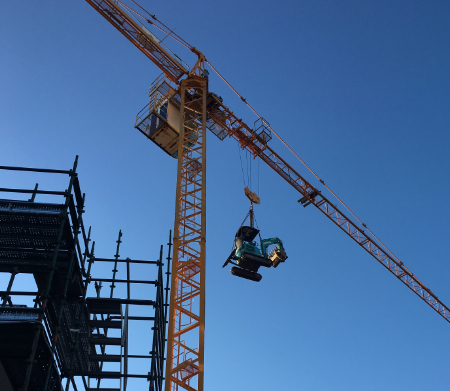 Factors such as the work site environment as well as what types of machinery are needed will be included in the analysis. From there, our expert team will develop a plan to move forward and accomplish the job as quickly, safely, and cost-effectively as possible. 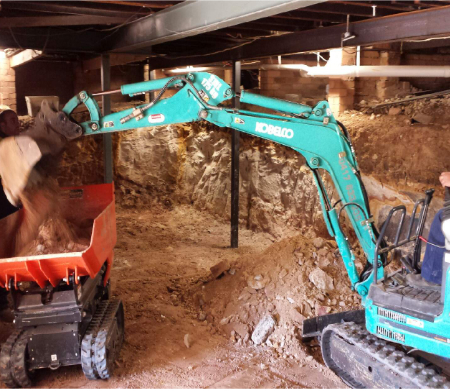 Andyz Mini Ex Civil hires only the most skilled professionals, which is why even if a swimming pool removal job is in a confined or difficult space, we can still get the job done with no issues. Our team is used to performing demolition work in a variety of scenarios and can plan for any situation that is presented. 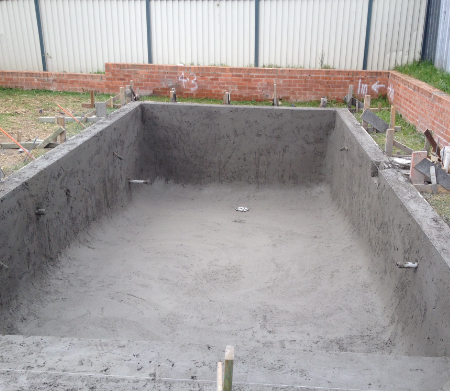 When a pool is put through the removal process, it is necessary to take out all aspects of the pool. 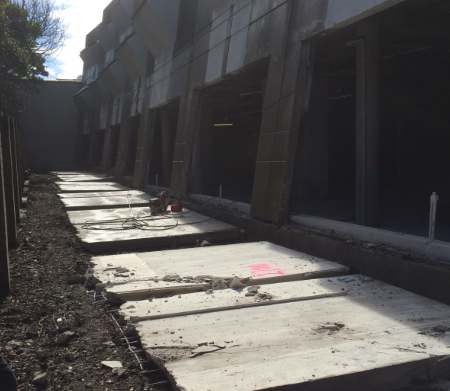 This often includes the removal of structures such as steel reinforcements and slabs of concrete. 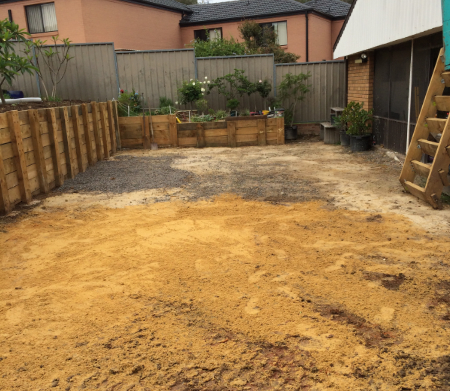 After this, the space, where the pool was previously located, will then be filled in by the Andyz Mini Ex Civil team. Andyz Mini Ex Civil offers free, no-obligation quotes! 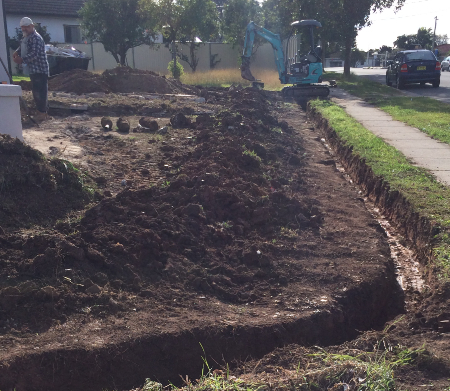 Contact us today to discuss our range of quality demolition and excavation services available in the Sydney area.